You fans of our Phonographic Yearbook series have waited a long time for the newest one, so we have a little gift for you. We had a lot of great material from which to choose our playlist for “1909,” and we weighed and sifted our options to try to cut down the list. In the end we decided to give you an extra song (or two) over the usual. So it’s a total of 28 tracks and 77 and a half minutes of playing time. Is everybody good with that? So, as we said last week, Waxing the Gospel was originally a CD dedicated to the recordings of evangelist Ira D. Sankey. But then we decided to include the discs of his partner, Dwight L. Moody. And then the Sankey Quartette cylinders got added. Then we decided that the full commercial context was necessary. Now we had two discs. The genesis for CD 3 came one day when our friend (now co-producer) Michael Devecka called. When we told him what we were working on, he said, “I’ve got a bunch of religious home recordings, if you’re interested in those.” He confessed he didn’t know anything about them but that several looked pretty fascinating. Indeed, they were. Spurred on by only the faintest of clues still included in the case that held the brown wax cylinders just as Mike had bought them, we undertook a significant research journey through old newspapers, genealogy websites, and archives to figure out what his records were. The whole detective story is told in detail in the 408 pages of Waxing the Gospel, but in short: Mike’s cylinders were made by an amateur phonograph recordist named Henry A. Heath, a Manhattan optician, during the 1897 annual camp meeting at Ocean Grove, New Jersey. Heath captured many major stars and shining lights of Victorian-era Christian evangelism during the week-long schedule of events at the camp. 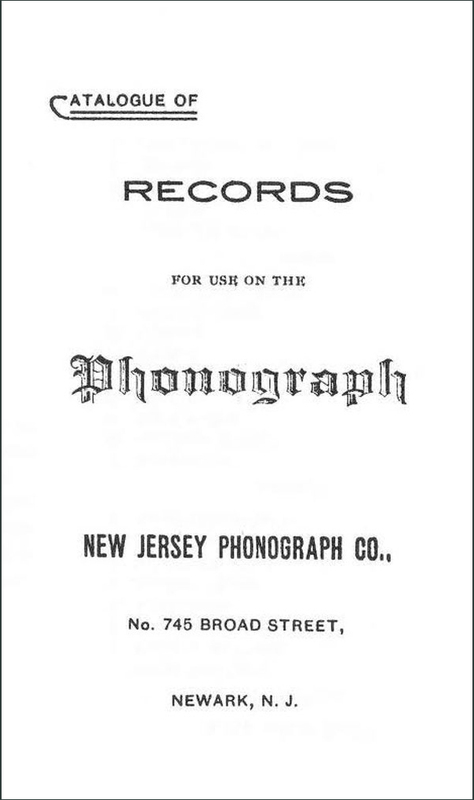 He took them home to Jersey City and played them at his YMCA’s rescue mission and at other church events around Hudson County in a program he called “Echoes of Ocean Grove.” Clearly, Mr. Heath saw the phonograph as a tool for bringing comfort to the needy and spreading the Word in a novel way. This find is nothing short of historic, and we know you’ll agree when you read the complete story and listen to the tracks in full. 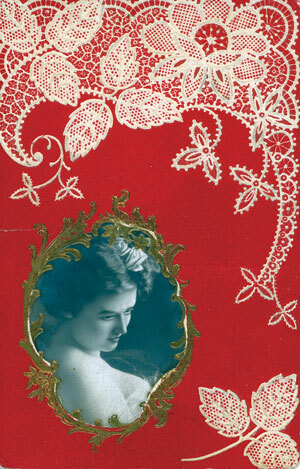 These tracks take about half of the third CD, while the second half is given over to vernacular recordings of sacred material from the 1890s: some by other church organizations and ministers in quasi-public settings, and others by ordinary people who show us 120 years later the way in which they waxed their faith privately, surrounded by family and friends. Maybe you didn’t realize that the early phonographs had the ability both to play pre-recorded wax cylinders and to record on blank cylinders? Early adopters were enterprising sorts, eager to dive into the new technology. Just like with Recordio discs, reel-to-reel machines, and cassette decks in generations past, our ancestors in the 1890s experimented with recording and left to us a treasure chest of weird and wonderful sounds. Sometimes there are technical problems like wow and flutter or over-modulation or someone getting cut off, but they all have their charm and tell us things about the past that are not reducible to printed accounts. 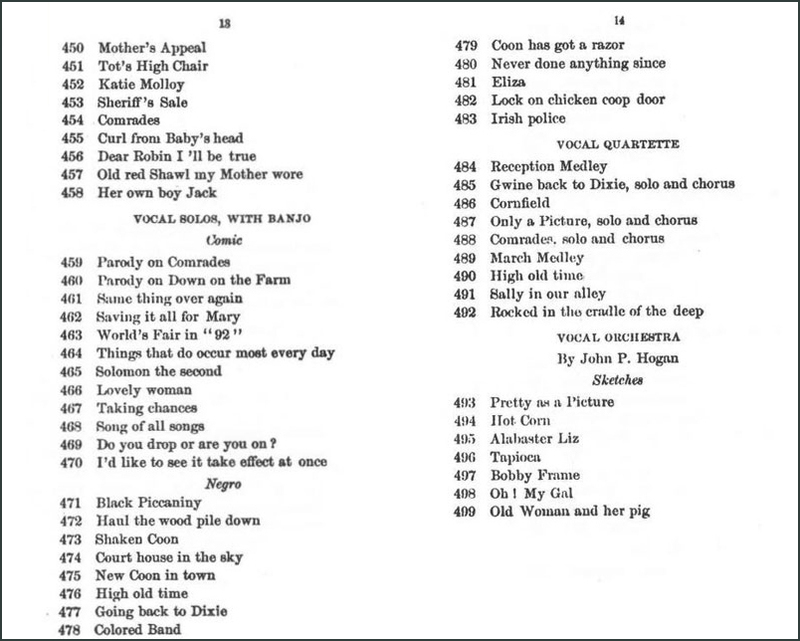 Don’t worry if you can’t catch all of the words–we’ve included full transcriptions of all selections in the book.